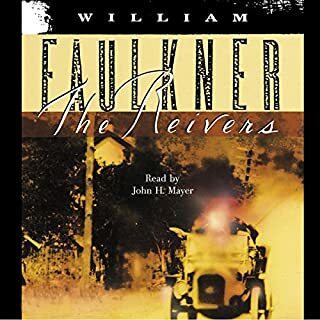 Where does The Reivers rank among all the audiobooks you’ve listened to so far? I had read the book long time ago and I have liked it. So, it was up to the reader this time not to disappoint me. And he did not. Excellent reader. He made in my head all the wonders a good book makes to the reader plus the voices. I hope I will return to this book some day. I have about dozen books in this category. I love this book. We do not wear nightcaps, but we have the same follies as characters in this book. Published in 1742, it is about us. The reader is excellent. 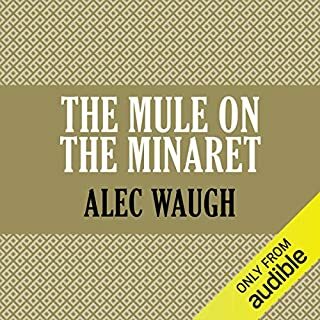 Based on the author's own experience as an officer in the British Intelligence and packed with the most closely observed detail of the people, places and costumes of the Levant, The Mule on the Minaret is a long, colourful, fascinating story of wartime intelligence centred on Beirut and Baghdad. It is the story, primarily, of Noel Reid, a professor of History and Philosophy, (married, but not very happily) who is posted in 1941 to the Intelligence unit operating in the Lebanon. What did you love best about The Mule on the Minaret? It caught me in a way a good book should catch you.